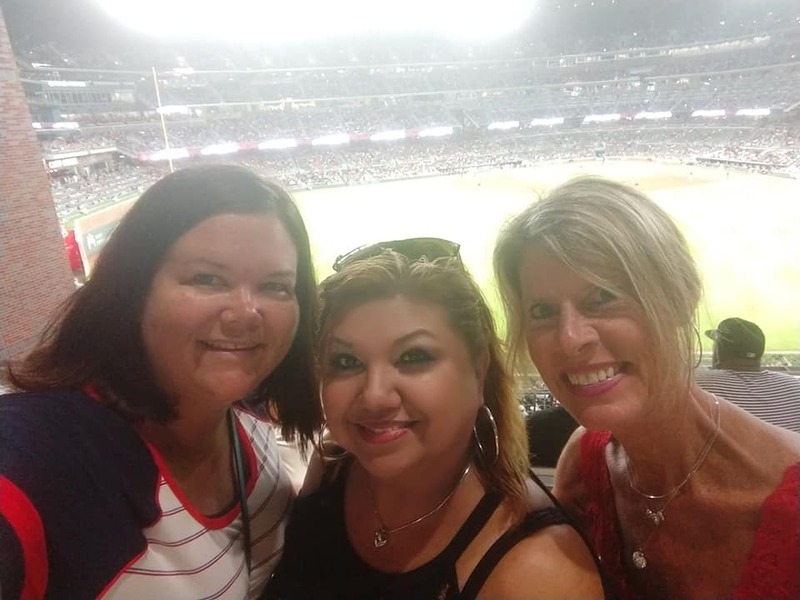 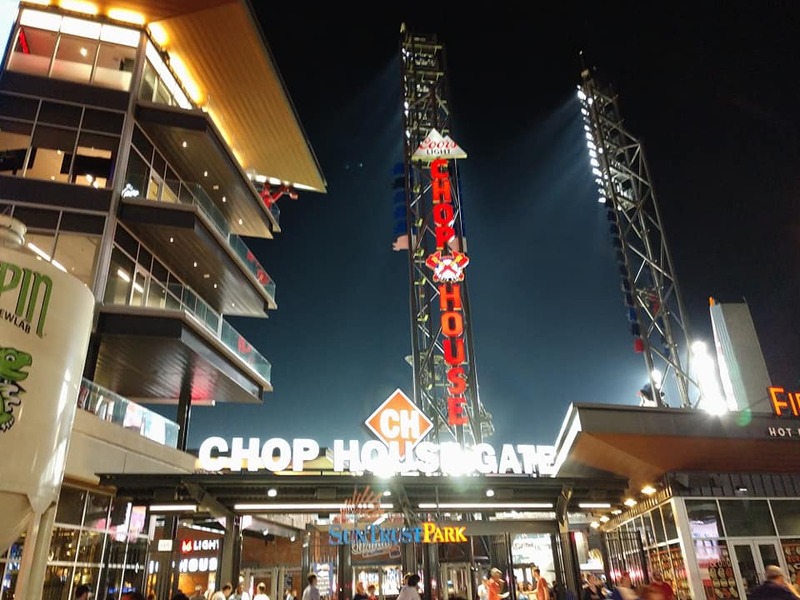 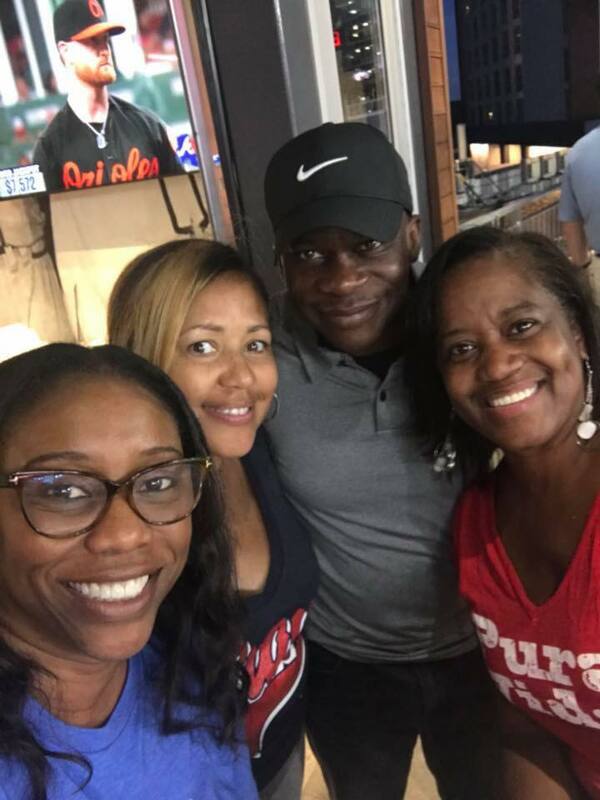 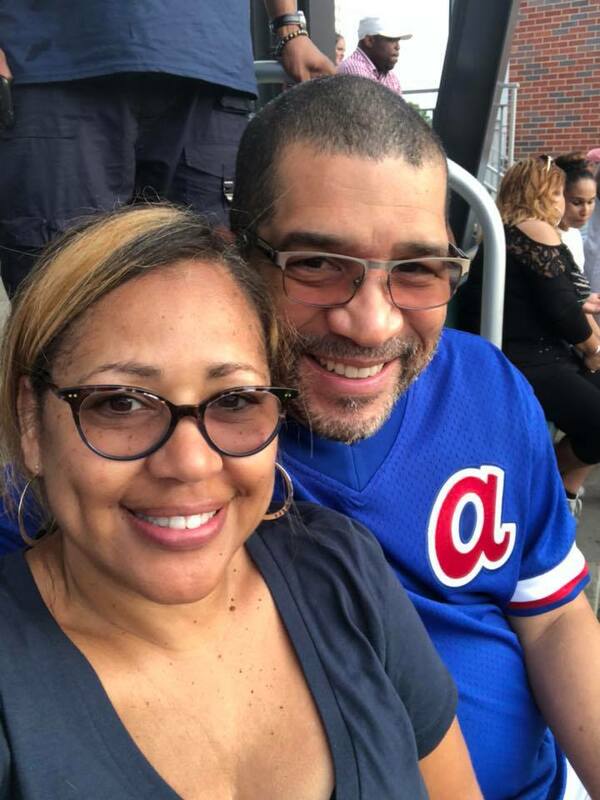 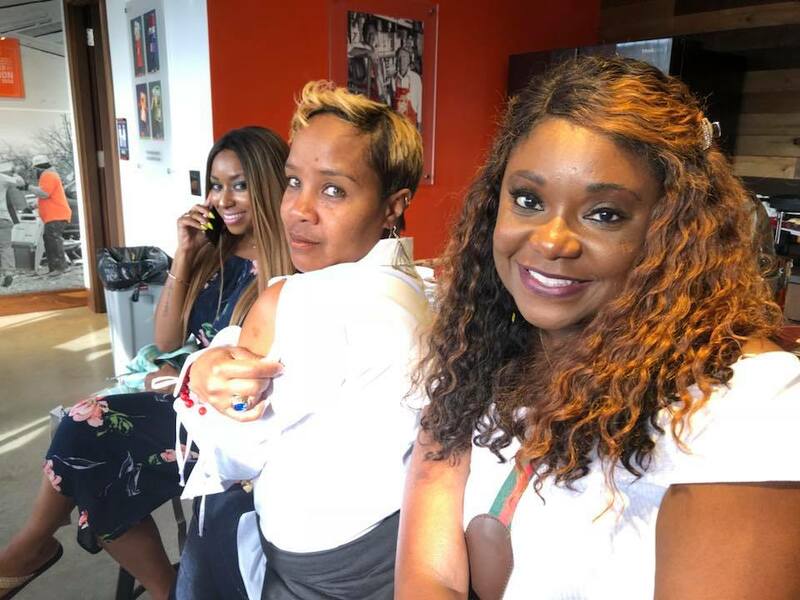 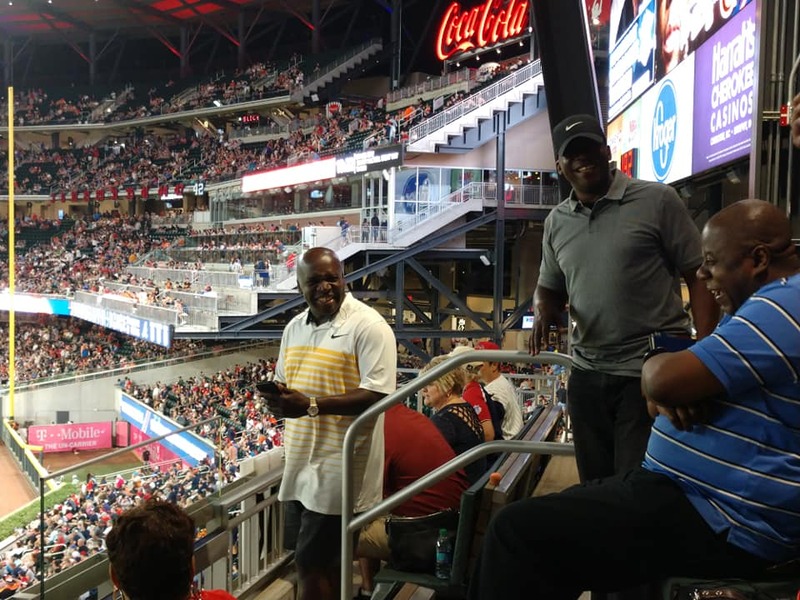 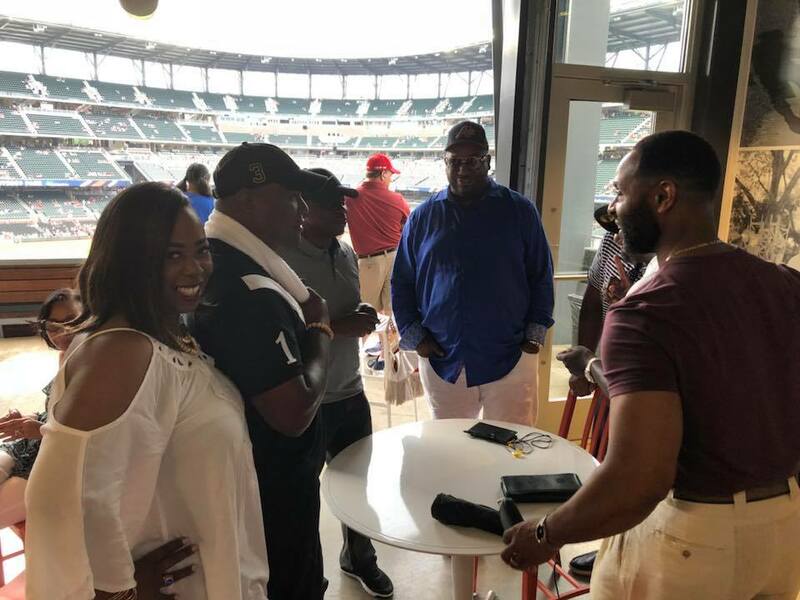 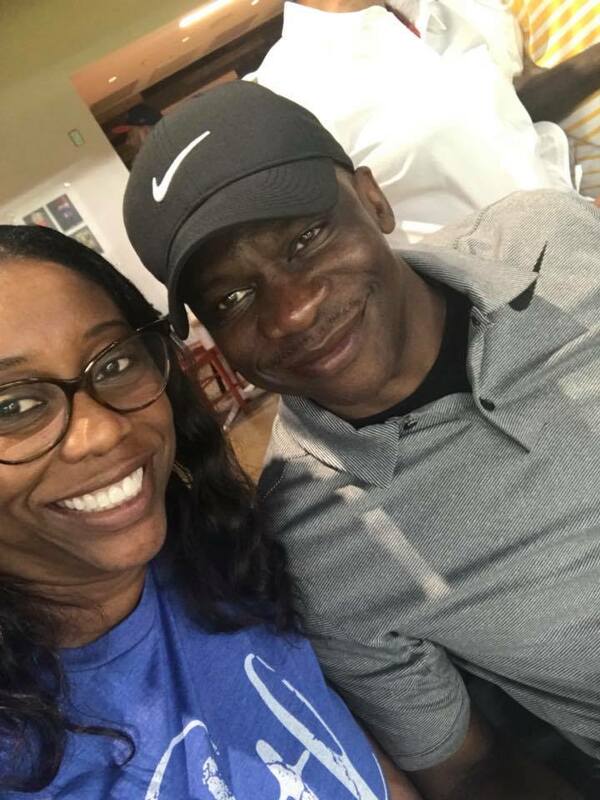 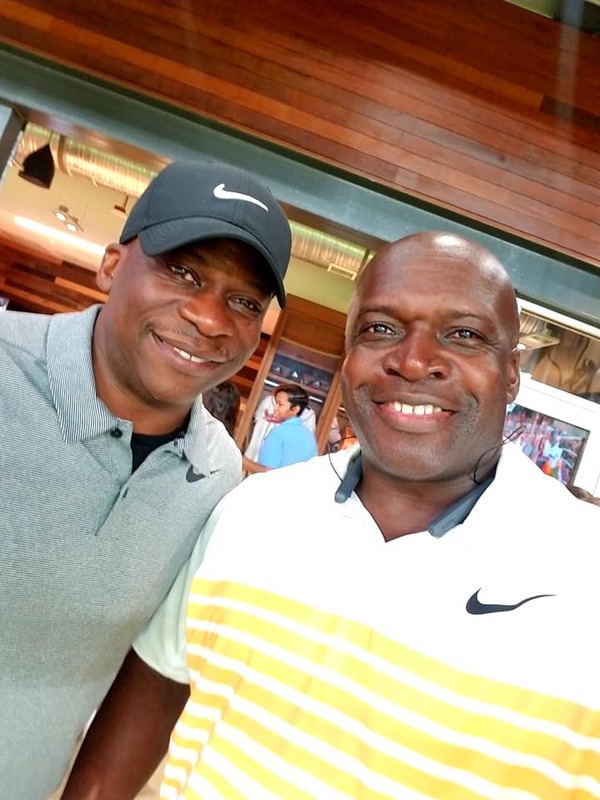 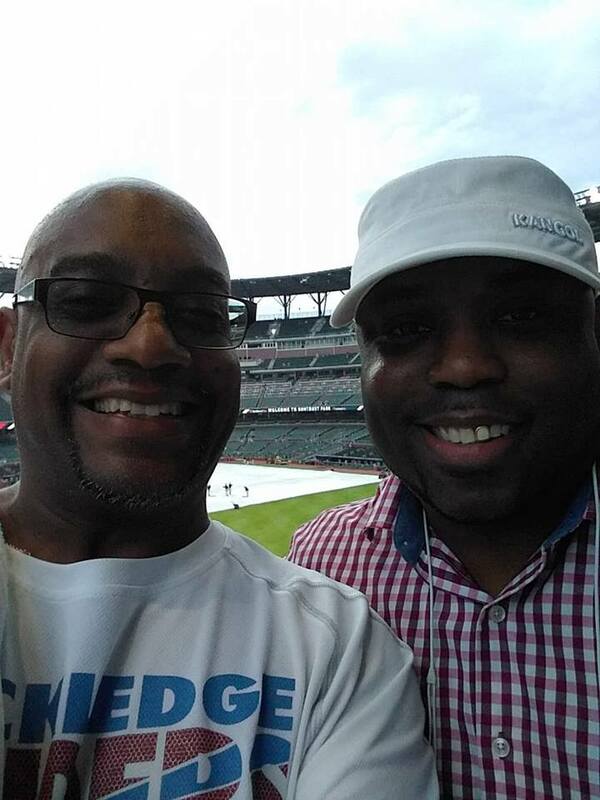 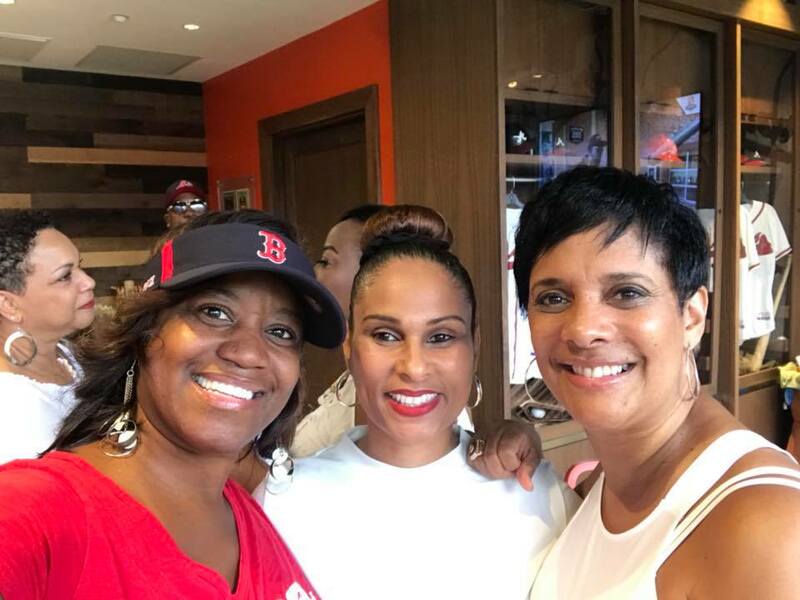 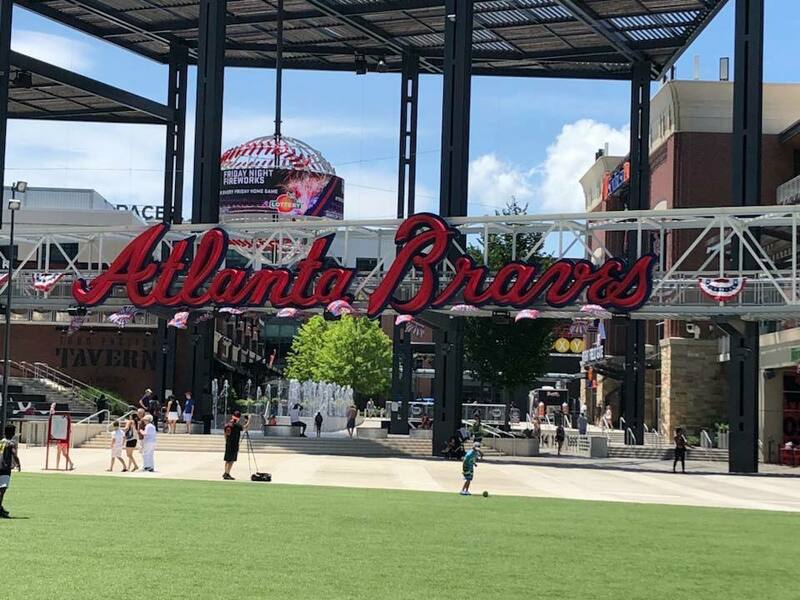 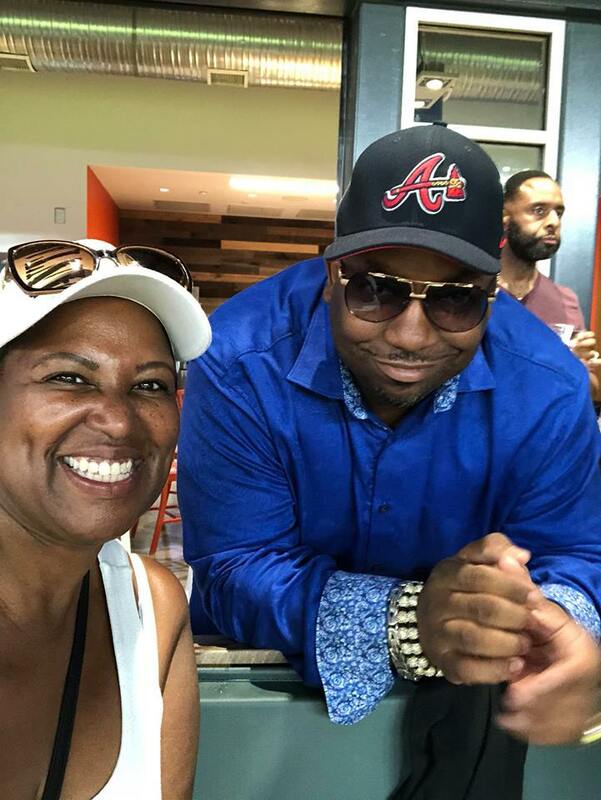 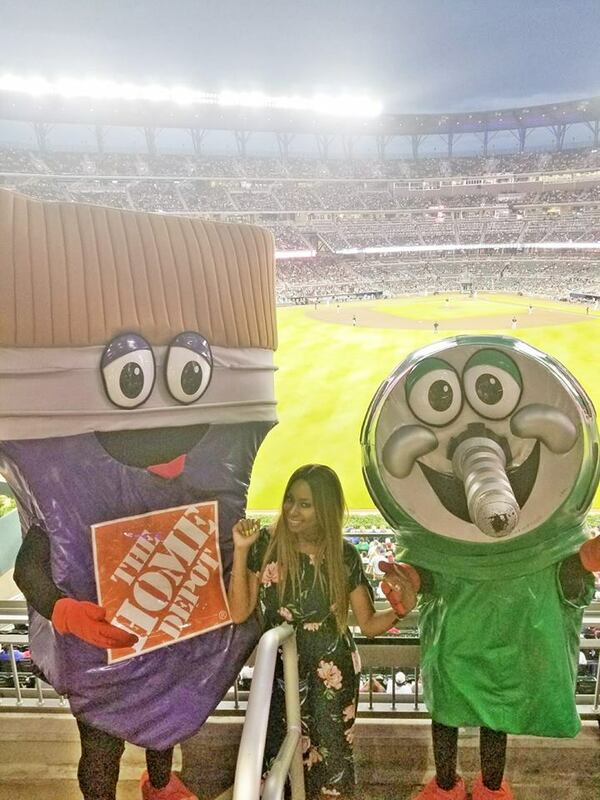 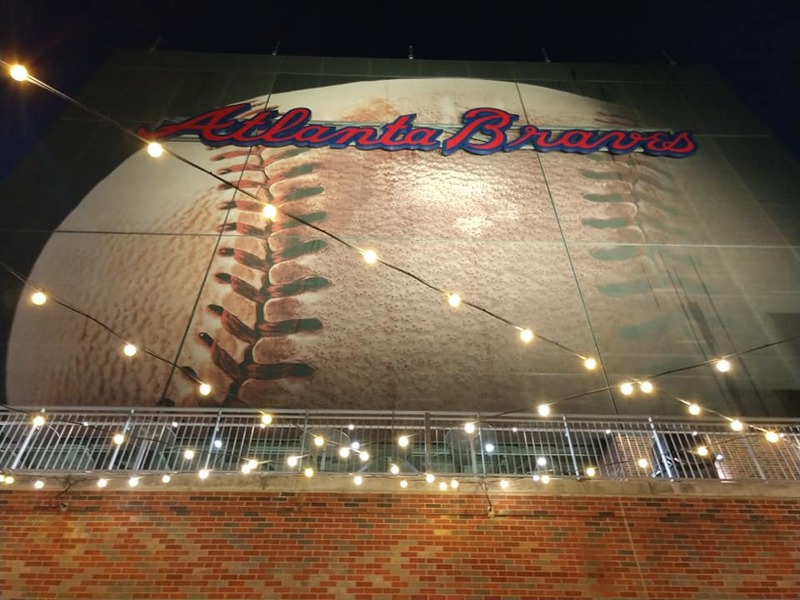 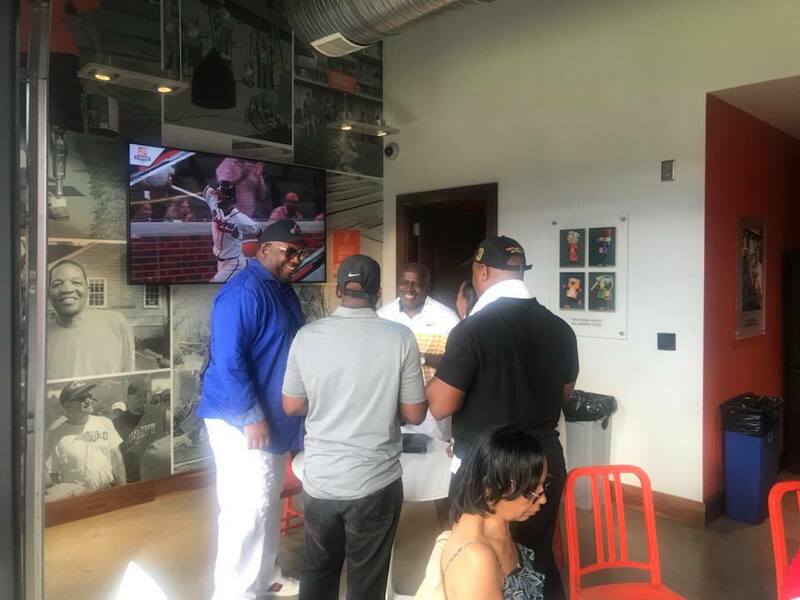 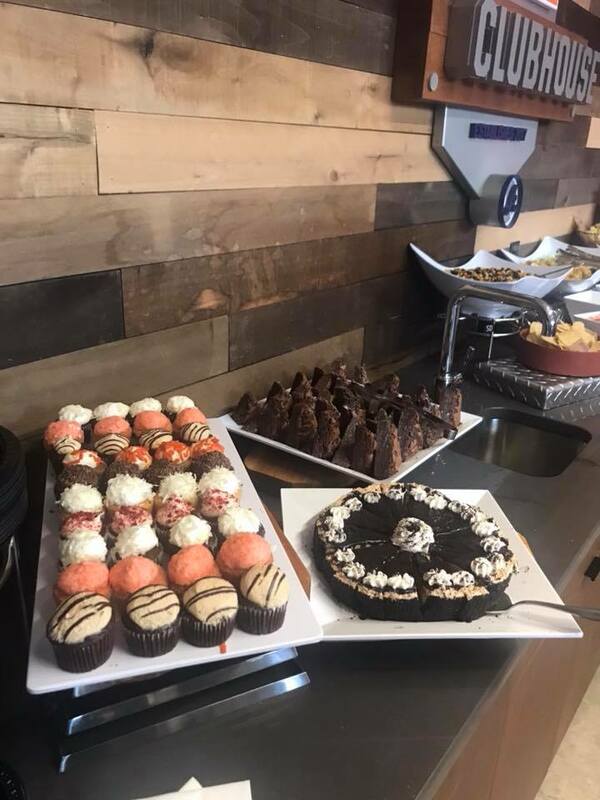 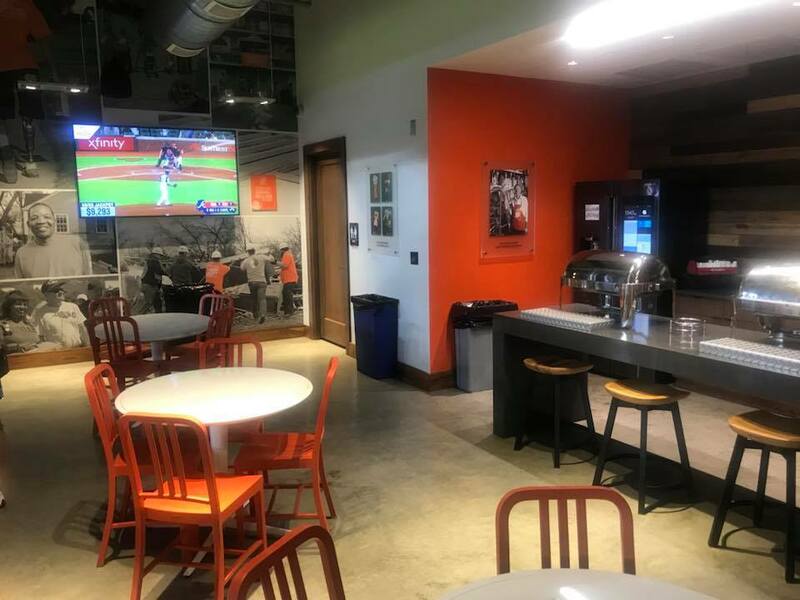 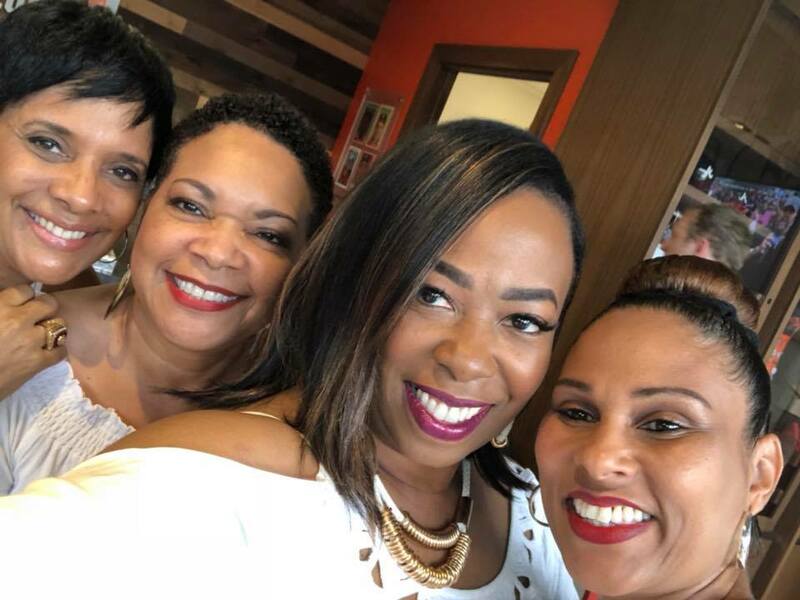 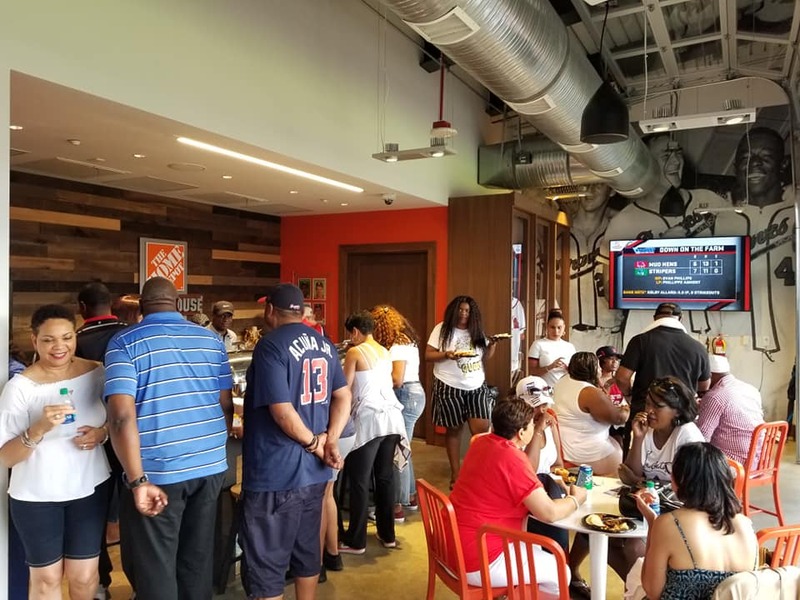 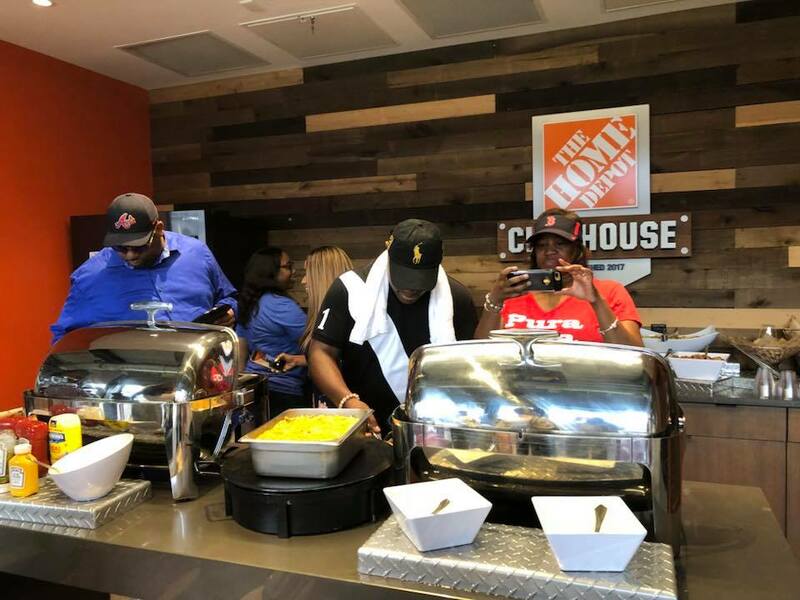 The Top 40 Income Earners from the Money Makin' March Contest were invited to join Mr. Donald Bradley in the Home Depot Clubhouse at SunTrust Park in Atlanta to attend the Baltimore Orioles vs. Atlanta Braves game last Friday, June 22. 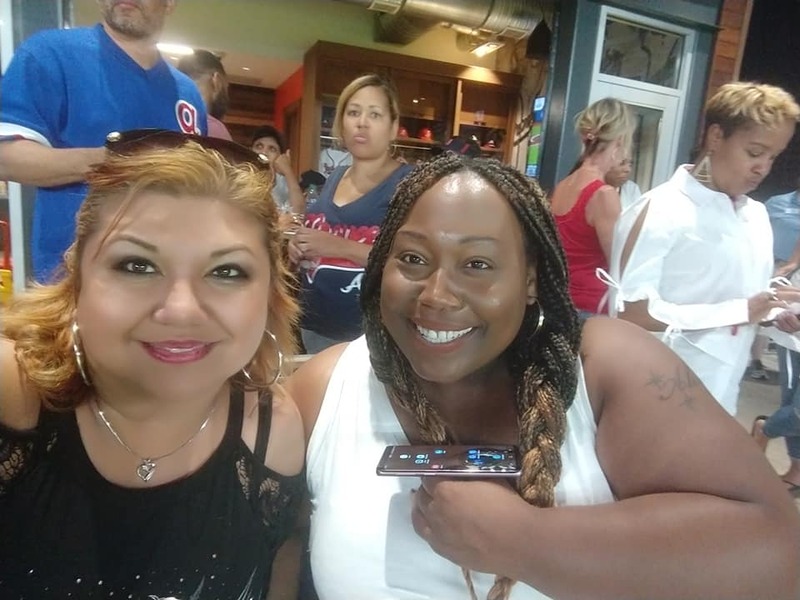 Congratulations to our contest winners who enjoyed an amazing time of fellowship and baseball. 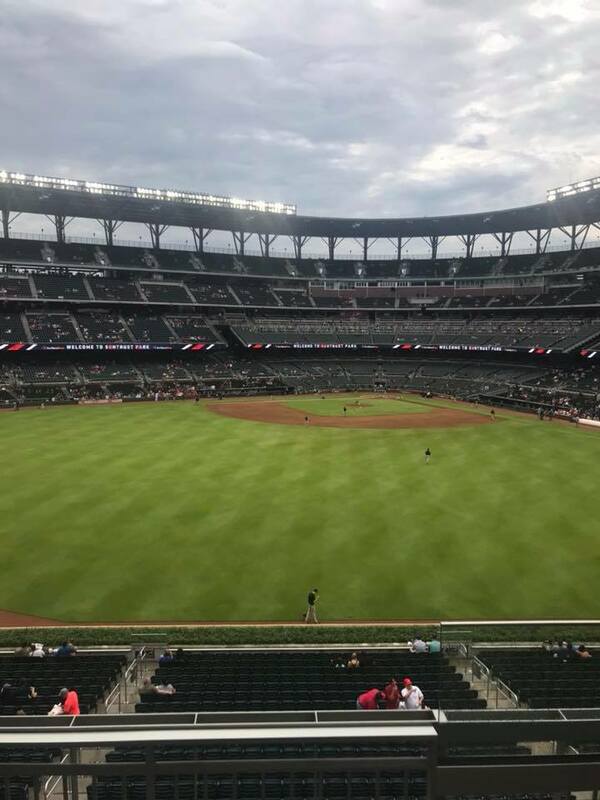 The evening started off soggy and wet, but the rain gods brought clear skies and cooler weather just in time for the first pitch. 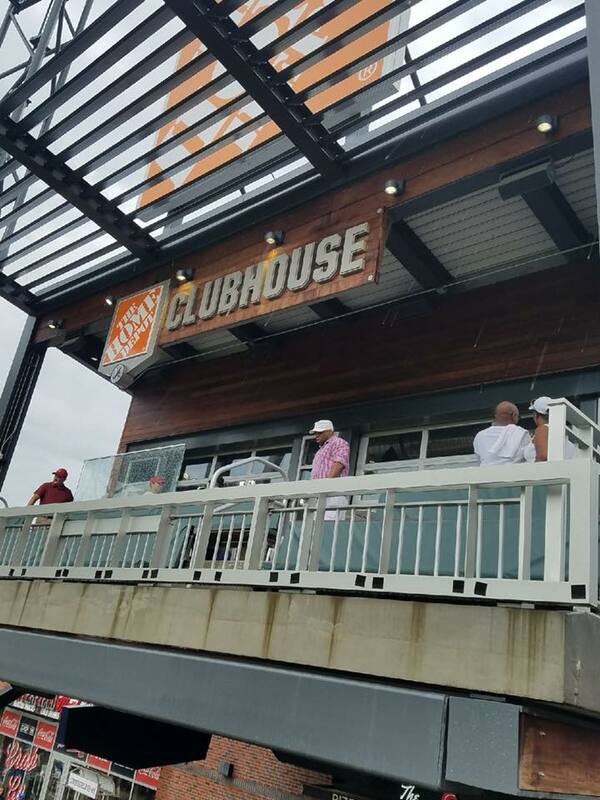 It was a truly memorable event...15 innings later…with the Orioles taking the game 10-7.